This time we are talking about a specific content tactic that may work for your blog, i.e. creating a successful blog series.
.@redheadrachel helps aspiring entrepreneurs build fulfilling businesses through #blogging. 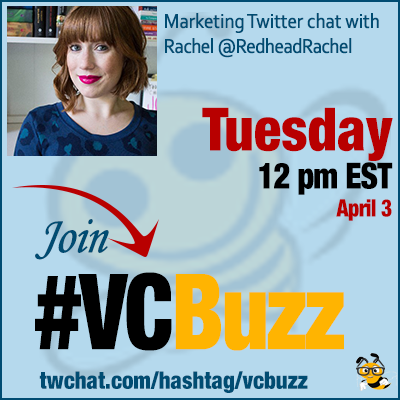 Rachel @RedheadRachel is creator of Define Your Hustle and content specialist at @ExpWriters. Q1 How did you become a digital content marketer? I actually started blogging back in 2009 as a creative outlet. I was working a day job that left me rather bored and unfulfilled. And blogging was a chance for me to do something I was passionate about. That's awesome! It's funny because it seems like 2009 was around the time when SO many people got started. Q2 You wrote a great article on creating a blog series. Could you sum up major reasons why a blogger would want to do that? By creating a content series on your blog, it’s actually an easy way for you to keep your editorial calendar full. It can be beneficial for anyone who struggles to come up with ideas. But it also gives your readers something to look forward to! When your readers anticipate a piece of content you publish, it gives them a reason to continue returning to your site. And that’s when you truly start building that relationship with them. Q3 How to create an effective blog series? To create an effective blog series, you need to first think about your topic. What are you going to be able to write multiple posts on for the foreseeable future? You can’t run out of ideas on week two or three of your series. Then, you need to decide how frequently your series will be posted. Weekly? Monthly? Do what’s going to work for you and stick to it! Planning ahead is so important! Whether you’re creating a blog series or not, it’s important to know what you’re writing about in advance. Absolutely! It’s so important to repurpose the content we’re publishing, especially if it’s evergreen. We should be getting the most out of it that we can! That’s all up to what you can handle! It’s more important to focus on quality over quantity. Far too many people scramble to post something just for the sake of it. And then, the quality suffers. At the very minimum, I say once per week. Agreed. And if you post just to post, odds are that it’ll be something that’s not up to your usual standards. Every post should be high-quality and provide some sort of value to your readers. And that’s why I think it’s so important we give ourselves ample time to create content. We shouldn’t feel rushed! That’s a good point! Some people feel they work best under pressure. For me, I prefer not to force it. Q4 Are there blog series that were particularly well-done? Please list your favorite examples for our BUZZERS to understand the concept better! Maybe some original and creative ones too? One great example is Whiteboard Friday from @Moz. Many people in the industry look forward to these posts! 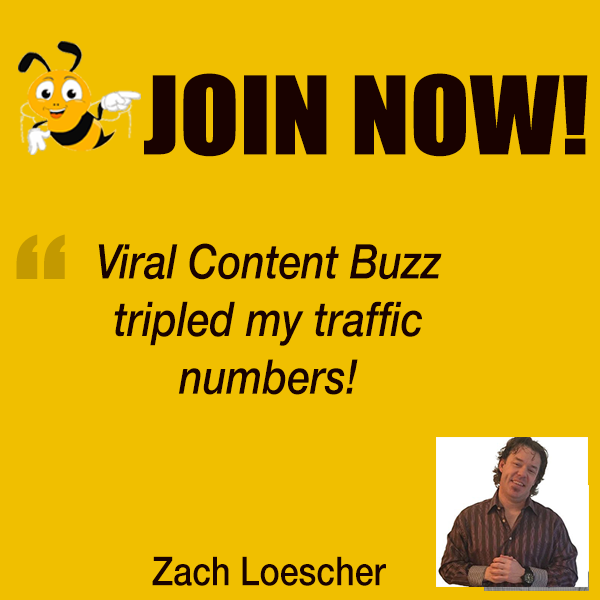 @BuzzSumo really comes in handy for finding hot topics. And of course, @googleanalytics is a must to see how your content is performing. I also rely on @evernote and @trello to keep me organized.